One Hanoi barber is offering free haircuts to anyone wanting to copy Trump and Kim's distinctive locks. 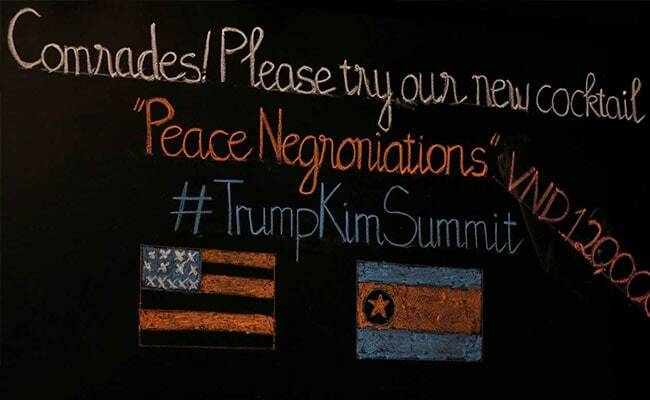 Bars in Hanoi are cashing in on the second summit between Donald Trump and Kim Jong Un. 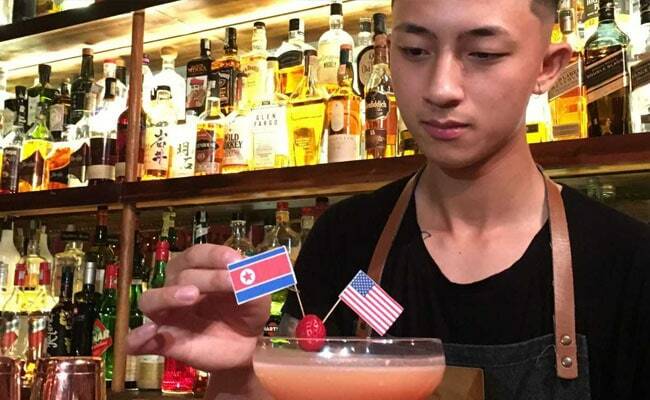 Bars in Vietnam's capital are cashing in on the second summit between U.S. President Donald Trump and North Korean leader Kim Jong Un next week with special concoctions to mark the high-stakes diplomacy. "This beer was inspired by the pure streams of Mount Paektu between North Korea and China," Nguyen Thi Huong Anh, manager of Hanoi's Standing Bar, said of the "Kim Jong Ale", brewed especially for the summit. The mountain is the highest on the Korean peninsula at about 2,750 metres and the official birthplace of the late North Korean leader, Kim Jong Il. "It's a volcano so the beer has a hot and spicy flavour with a soft and fresh aftertaste," Anh said. Trump and Kim will meet on Feb. 27-28, following up on their historic first summit in Singapore in June, when they pledged to work towards the complete denuclearisation of the Korean peninsula. Enterprising businesses hope to cash in on the occasion. 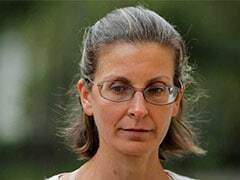 But as in Singapore, where bars mixed up all kinds of concoctions to mark the event, it's Hanoi's bars and pubs where folks are getting creative this time too. Perhaps not surprisingly, Korea's favourite soju spirit has emerged as the ingredient of choice in Hanoi. The Tannin Wine Bar In Hanoi's old quarter is offering the "Peace Negroniations", a summit-inspired take on the classic Negroni cocktail, made with pink-grapefruit flavoured soju, vermouth and a drop of Angostura bitters, manager Antoine Ursat told Reuters. "I hope all the delegations come here and have a cocktail," Ursat said. "It'll facilitate the negotiations - after one or two drinks it's more easy to talk". The bitters reminded him of Trump, he said. The nearby Unicorn Pub is offering a special summit drink named "Rock It, Man", which includes soju, bourbon and Fireball Cinnamon Whisky, along with pineapple juice, vanilla and grenadine. "The Fireball is as strong as Trump. It's sweet but it's also very fiery," said the pub's co-owner, Trinh Xuan Dieu. "When you drink it, it tastes really hot at first but it ends with sweetness." 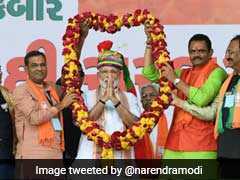 And the name of the concoction? Before they broke the ice at their Singapore summit, Trump mocked Kim and his efforts to build nuclear missiles by calling him "Rocket Man".